DailyInvestNews.com is a financial news resource for traders. 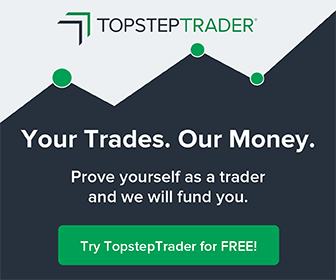 The website provides best Forex broker reviews, latest financial news and educational content for the experienced traders as well as for the beginners. Our team of expert trading professionals reviews the popular brokers on the market and provide fair reviews of each broker. Check out our website and get the financial knowledge you are looking for! Copyright © 2019 FXVIZ.com All rights reserved.